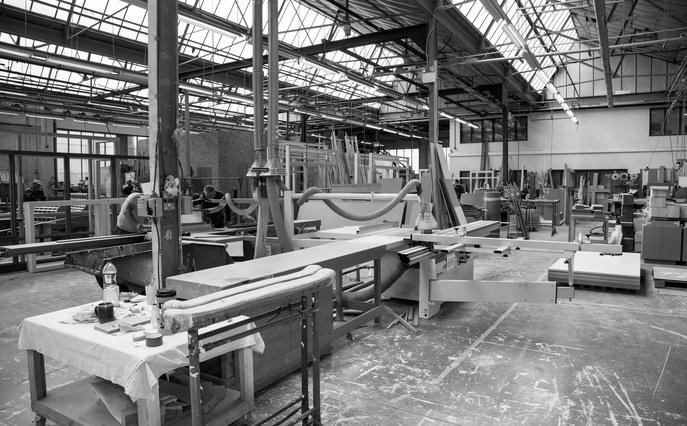 K&D Joinery was started by Larry Kearns in 1984, manufacturing traditional purpose made joinery from a small workshop in the East End of London. After receiving an increasing demand for his windows, doors and stairs. The business grew rapidly. 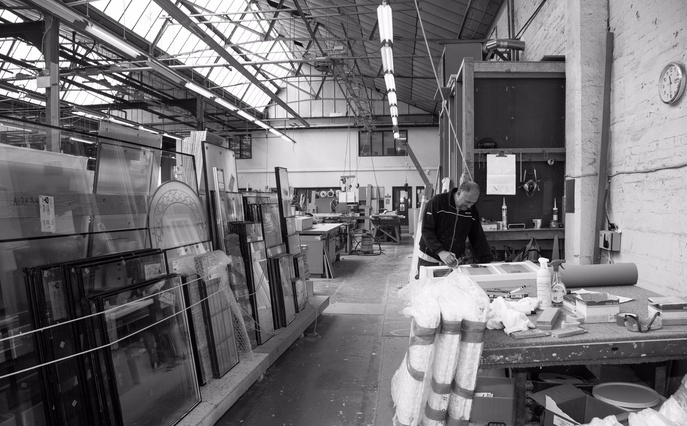 He employed more staff to assist with the estimating and surveying, along with experienced Joiners and Cabinet Makers, the company thrived for many years in Stratford continually expanding in size. It was in July 2005 and the momentous decision to award London the 2012 Olympics that changed the direction of the company dramatically. 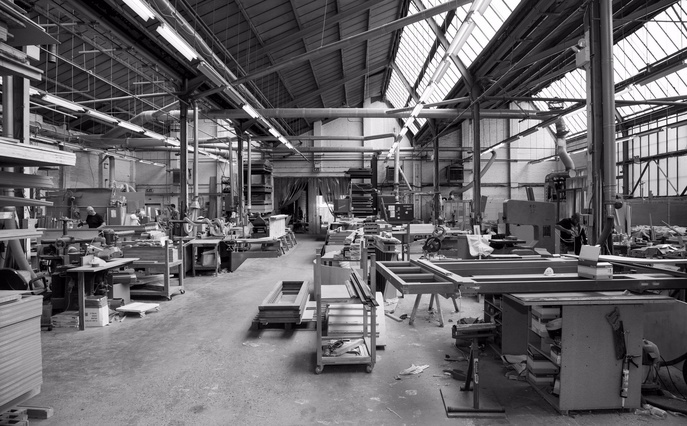 Like many businesses directly affected by the London Development Agency’s plans for the new Olympic Park, K&D Joinery had to relocate. Larry’s search for a new premises revealed an empty factory on a 1.5 acre site in Chequers Lane Dagenham. He purchased the site and expanded and renovated the existing building. 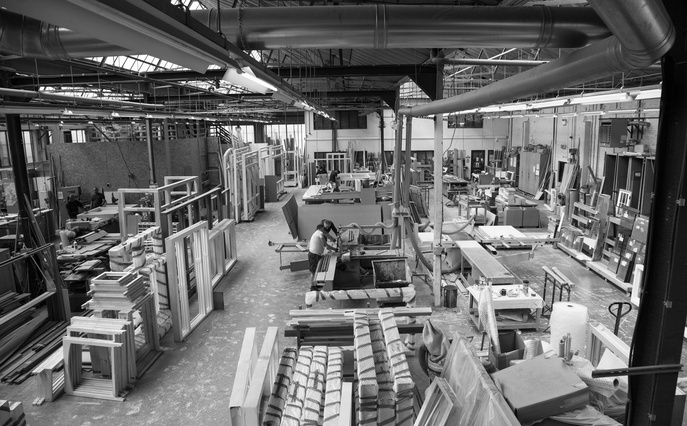 Adding office space, machinery and improved facilities for manufacture, glazing, decorating and finishing, he transformed the building into a superb joinery manufacturing facility. 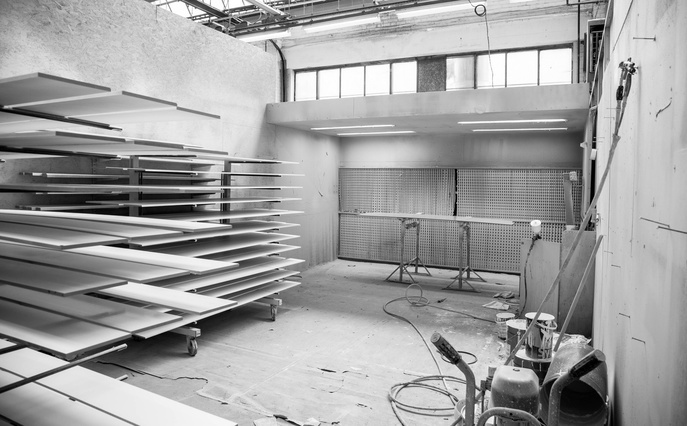 With the work space on one level the company created an efficient joinery production facility. This enabled production and capacity to rapidly grow. 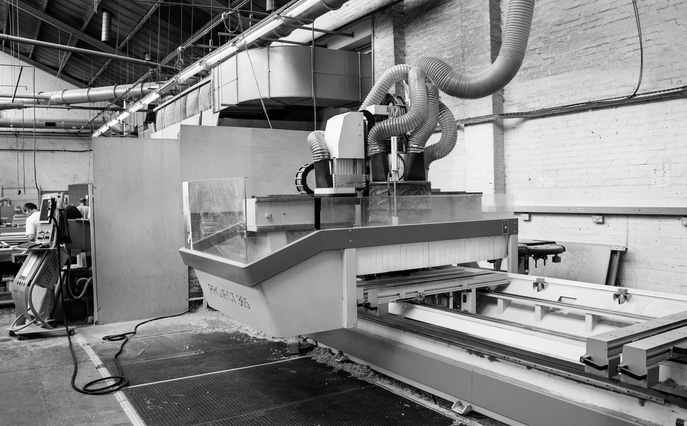 The factory is now 40,000ft2 and has three fully automated CNC lines, two of which are 5 axis machines capable of producing the most complex of joints and detailing, adding to the diversity of the range of joinery and products the company produces. 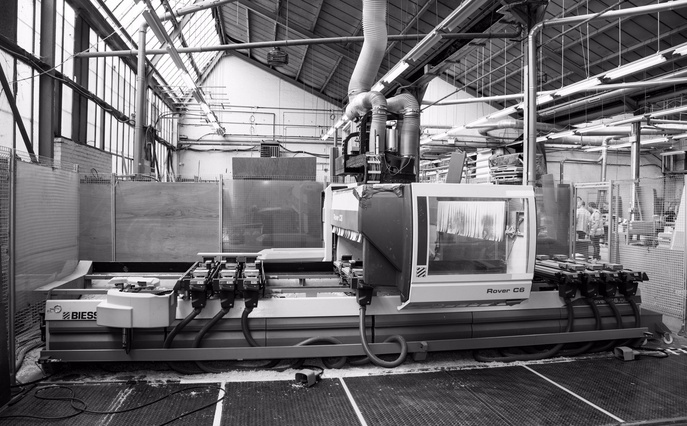 K&D Joinery continues to invest in its production facilities. 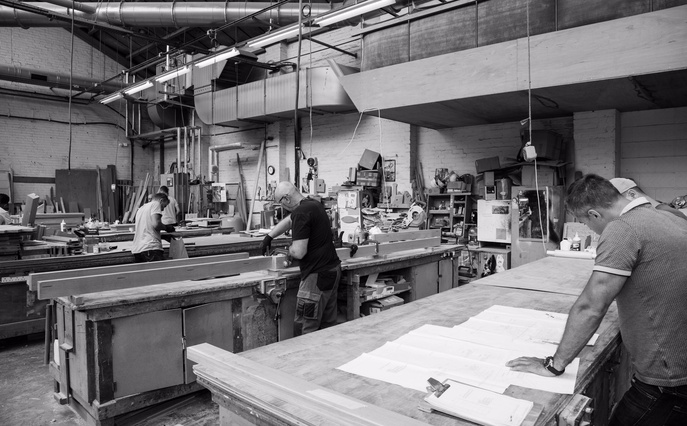 As its capacity grows, the attention to quality and service is the focus of how we develop the business. We employ the right kind of skilled staff in all areas, creating a team environment reflected in the quality of our products and services. If you would like a quote, give us a call or enquire online.